Thinking about a Fort Lauderdale area townhome? In the Fort Lauderdale real estate market today, Villas of Coral Heights off US1 in Oakland Park represents a great value. Read more about Villas of Coral Heights Oakland Park Florida. The Fort Lauderdale Real Estate market is in high gear! Inventory in the entire Broward County area is extremely low. Communities like Villas of Coral Heights built in 2006 represent a great value. Villas of Coral Heights Townhomes feature a great community feel and a true Florida lifestyle, just seconds from restaurants and shopping. 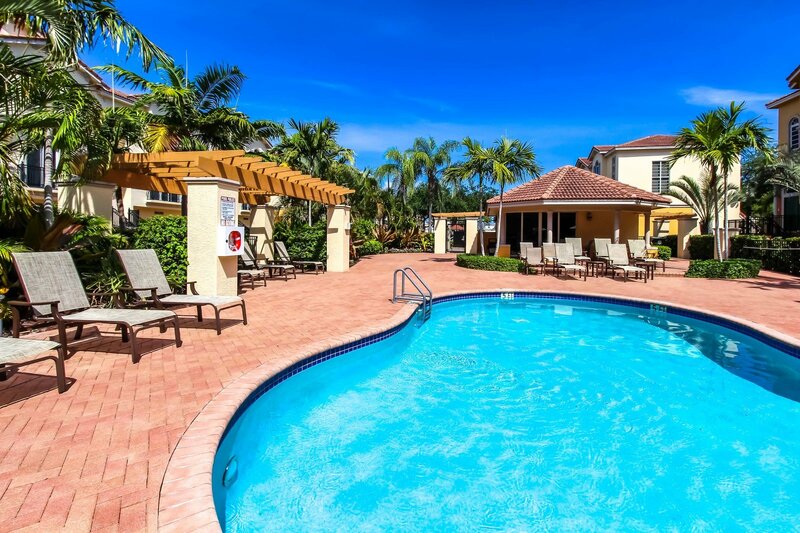 Villas of Coral Heights is close to the airport, port of Fort Lauderdale, and an La Fitness is right next door. The team at Eric Miller and Associates is ready to help with all your real estate needs in Fort Lauderdale. Contact us directly at (954) 383-8170 - Call Today to see the Villas of Coral Heights !